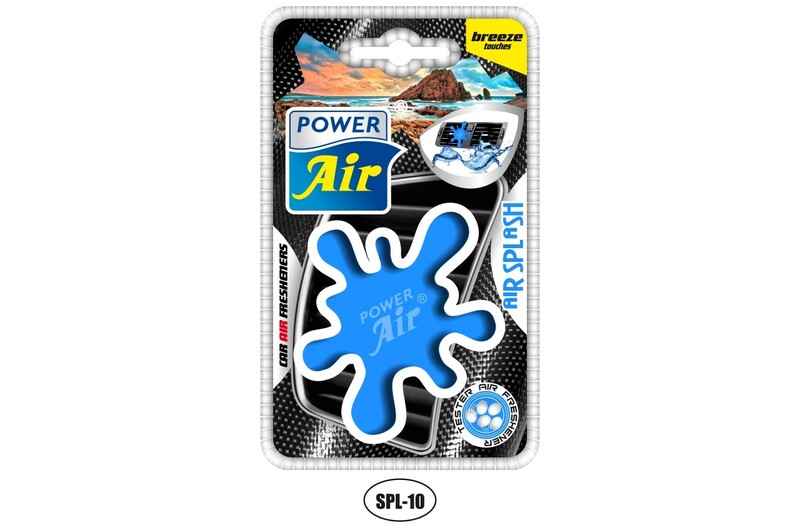 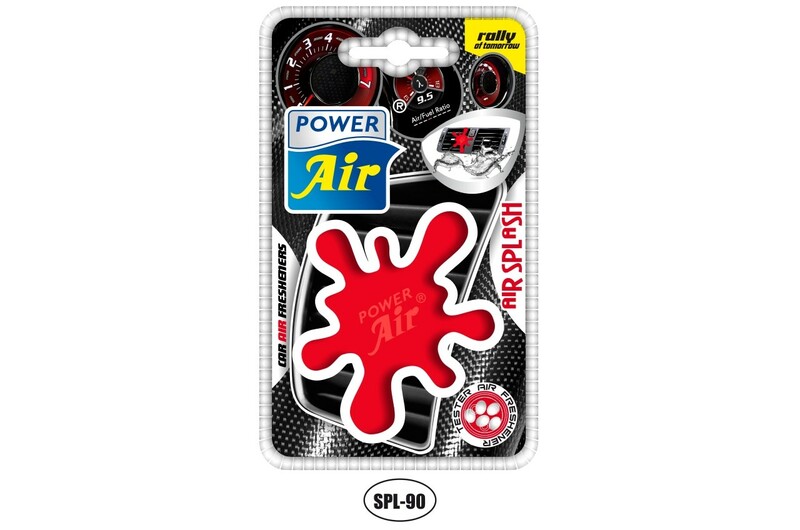 Modern plastic vent air freshener in a shape of "Splash". 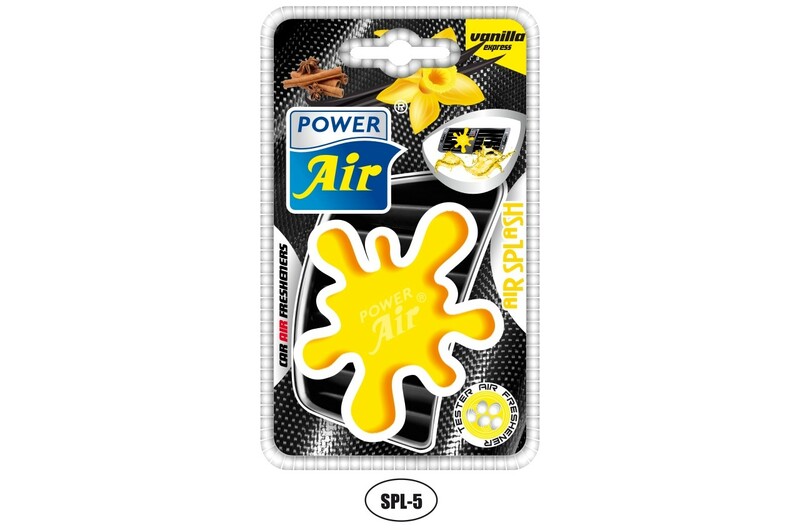 Its long lasting effect will make sure you can enjoy the pleasent smell for a long time. Easy to use - assemble the product with and attach to your AC vent.